At All Jersey Moving & Storage, customer service is our number one priority. We aim to set the standard for professional moving services, going beyond what typical movers might offer. Our commitment to excellence has earned us membership in the New Jersey Warehousemen & Movers Association's "Circle of Excellence." We want you to feel the New Jersey Moving & Storage difference at every stage of your moving experience. Professional employees. Our office personnel have decades of experience in the moving industry. Their friendly nature makes them approachable for any questions you might have during the moving process. The best moving crews. What qualities do you look for when you hire movers? Courtesy, strength, efficiency. Our highly-trained, uniformed movers are all those and more. You’ll know you made the right choice when they arrive on time at your door. Honest prices. This day and age, it’s not uncommon for companies to engage in dishonest practices when it comes to providing estimates. This is another way All Jersey Moving & Storage stands out: we provide accurate quotes for jobs, and there are never any surprises on your final invoice. The cleanest trucks. Customers appreciate how neat and clean we keep our vehicles. We maintain our equipment to keep it in the best shape possible, too. This helps everything run like clockwork for your job. 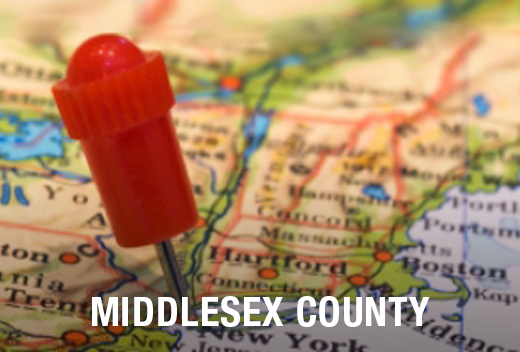 Our movers are very familiar with Dunellen and the surrounding region. We've moved customers into apartment buildings, condos, and senior living communities. Because we're familiar with the policies of many local management companies, we can make moving day go even more smoothly. Why risk hiring a national chain who doesn't know the area? We know Dunellen. Let us save you time, money, and headaches on moving day. Moving Last Minute in Dunellen? If you live in Dunellen, you have certainly seen All Jersey Moving & Storage trucks around town. This is because we dispatch trucks there daily. When another customer reschedules their move, we can send one of those trucks to you! If you need a mover in a pinch, please fill out our form for an instant online moving quote or call our offices at 1-800-922-9109. If you call after business hours, please leave a message. We'll call you back asap. All Jersey Moving & Storage provides secure storage solutions for both residential and commercial customers. Our storage containers are clean and climate-controlled. We offer special protective storage containers for some items, too. For example, we pack wooden furniture with quilted padding in specialized containers. We also offer warehouse and distribution services for commercial customers. Call now to get your free moving quote! 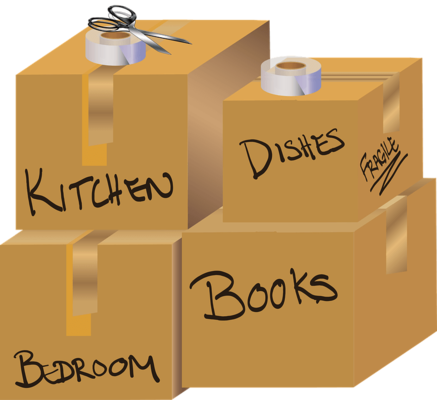 All Jersey Moving & Storage is ready to help you in Dunellen, NJ.